Welcome to our Grosvenor Poker Review. 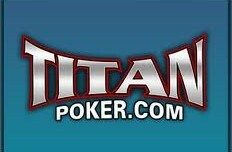 An excellent site which is growing by the day and will satisfy every level of poker player. Grosvenor Poker Review. 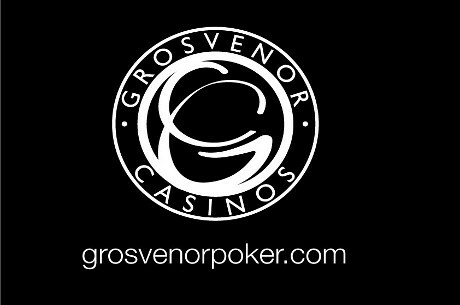 Grosvenor Poker is part of the Rank Media group which owns Mecca Bingo, Grosvenor Casinos online and Land Based Casinos. 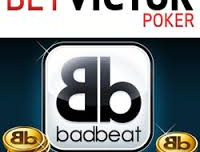 They have recently acquired Blue Square and also Betfair Poker player bases. 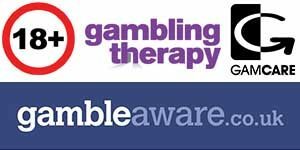 They are a huge name in the UK thanks to their large land based casino network and their online poker site is now beginning to really take off thanks mainly to some excellent satellites to main events around the UK and Europe. The site is growing and attracts a lot of players from their land based casinos who venture online looking for some instant games. 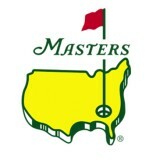 This is both a positive and a negative in terms of profitability as you will find out. 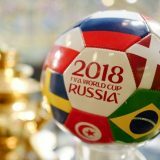 Pub closing time is a great time to be on this site to play all the “tipsy” gamblers who have just returned home and ready to play the cash tables at all limits. 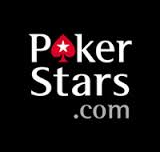 They have a lot of satellites to main events which are quite well attended and offer a fishier than usual set of players to other sites main event qualifiers. If you like playing live poker in the UK then you can do it for less via Grosvenor Poker satellites. 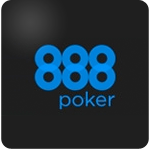 The feel and design is very similar to other iPoker skins with the usual features to make life very easy for you. As always the lobby is very easy to navigate and offers everything you need set out in a smooth interface with categories of poker games down the left hand side. You can also play many casino games direct from the poker lobby. 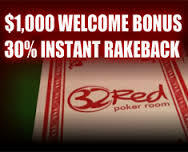 This is one way that our Grosvenor Poker Review will stand out from other iPoker skins which can all seem a bit generic. 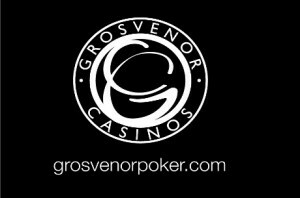 Grosvenor offer a massive amount of exclusive online tournaments and also satellites to their many, many live poker events throughout the UK. 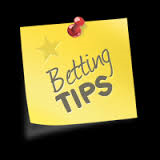 Qualification for these can be easier than on other sites as they attract a lot of casino players who dip their toe into the online poker site. 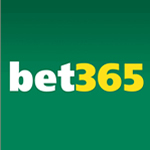 A top sign-up bonus of £100 with just a £50 deposit making it a 200% bonus in real terms. In fact, they even throw in a £5.50 token to one of their live event qualifiers so you can’t knock their efforts in tempting you in. 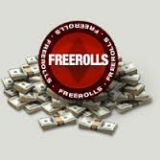 As with other iPoker sites they also offer a massive range of freerolls every day with exclusive tournament freerolls dependant on your player VIP level. 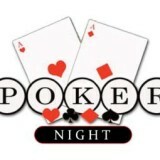 Grosvenor Poker offer the same games as all iPoker skins which is perfect for any poker player. 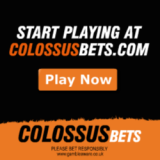 As part of the iPoker network you can always enjoy a game at cash tables of all buy-in ranges and the same goes for their tournament schedule. What sets Grosvenor apart are the amount of satellites to live events. You can play satellites online to qualify for the Grosvenor UK Poker Tour (GUKPT), Poker Player UK Tour, UK Student Poker Championships and the 25/25 Series. Customer service is always tough when you have such a diverse company with many different avenues of business but Grosvenor have nailed it. 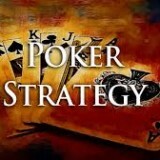 They have twitter accounts for all their products including poker and also all their land based casinos and you can also find them on facebook in a myriad of profiles. 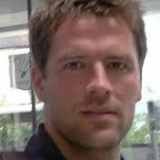 They have recently added a live chat feature to the site and can also be contacted on email, snail mail and they also have a Freephone telephone number which is open 8am until Midnight each day.